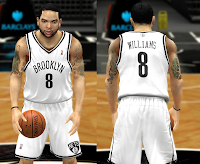 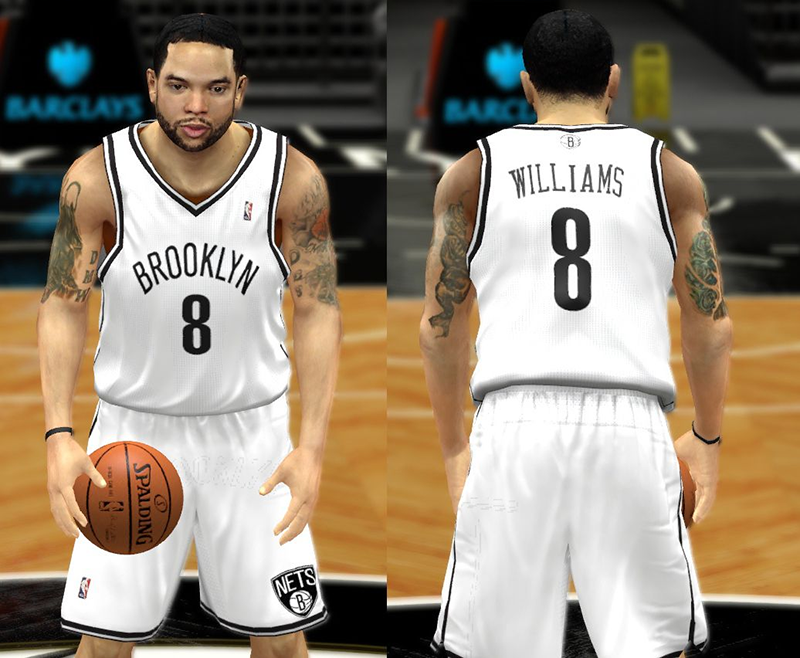 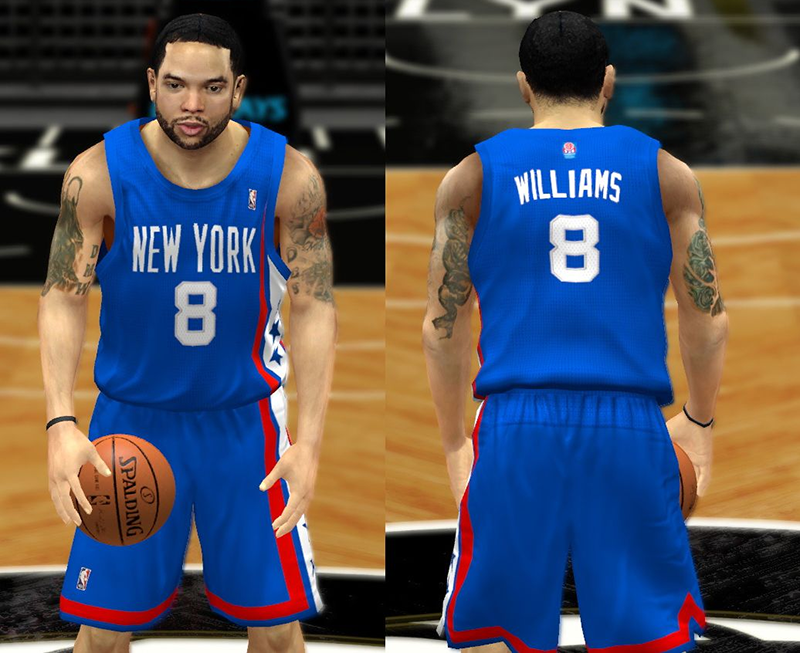 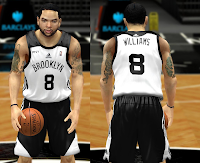 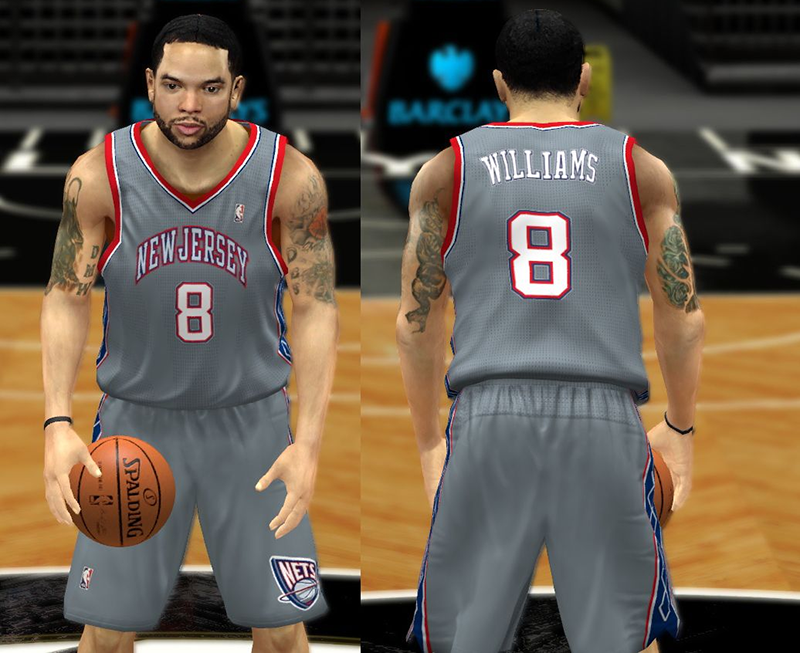 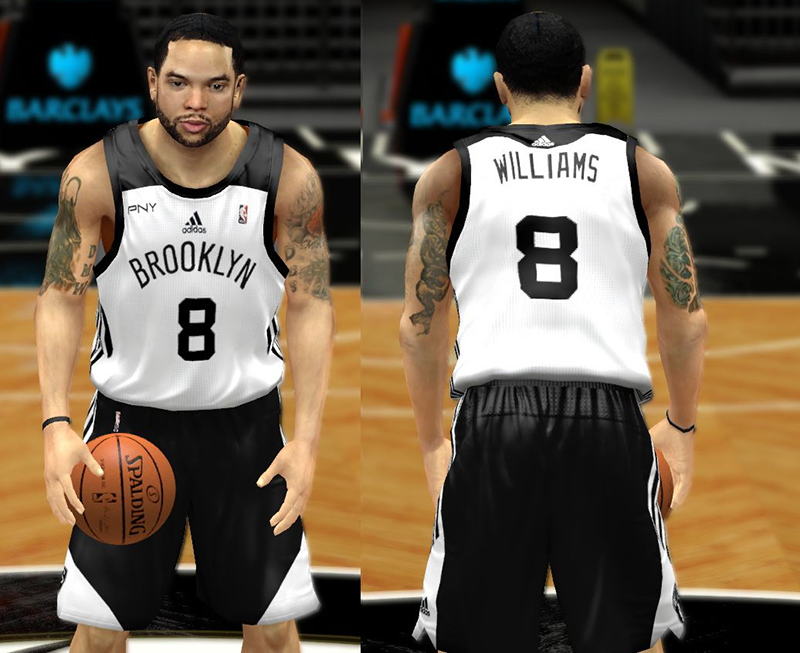 Updated Brooklyn Nets uniforms for NBA 2K14. 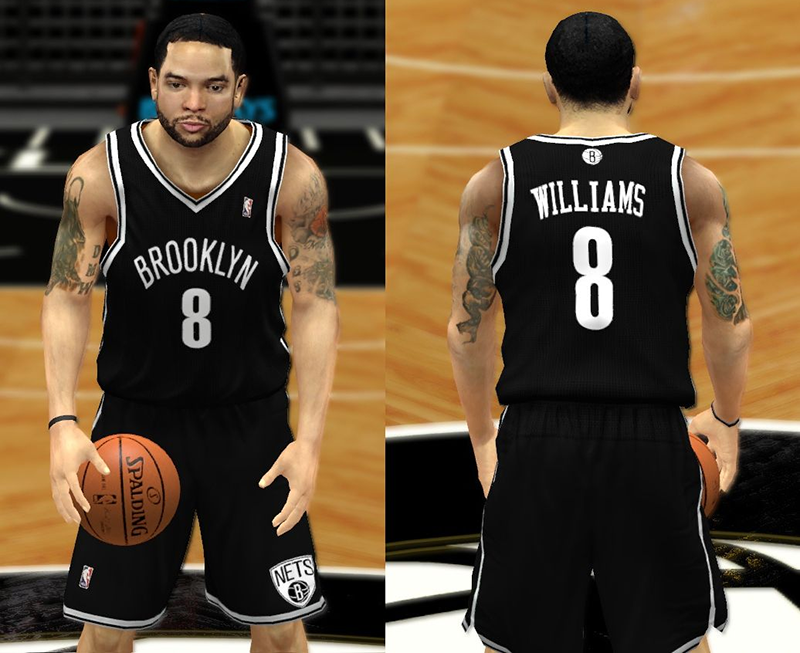 The patch includes all the classic and current jerseys of the Nets. 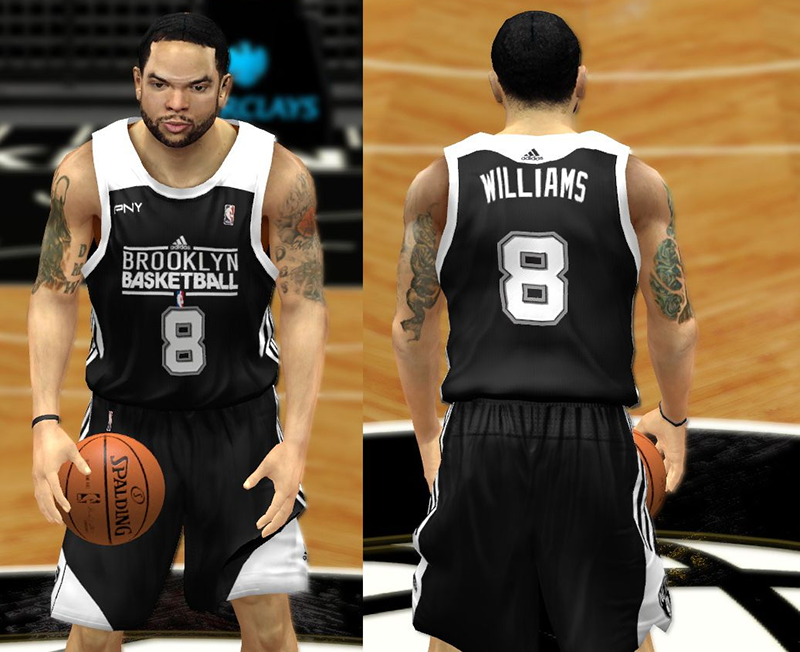 Also updated the design of the home and away practice jerseys with new logos.